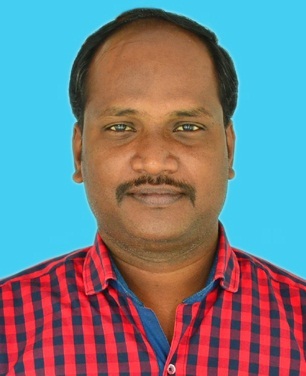 GHS GANGALERI KRISHNAGIRI - DT. 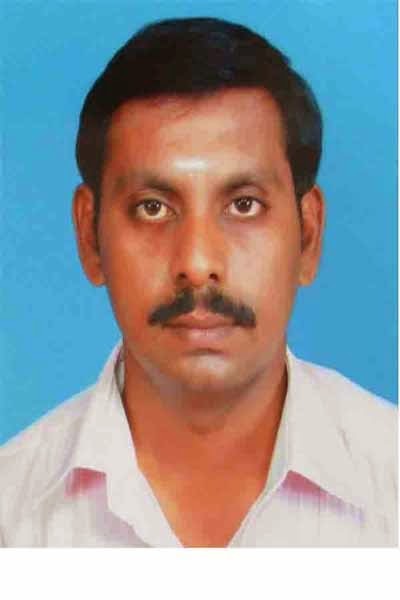 THANKS TO MR ANNADURAI,B.T ASSISTANT IN HISTORY.GGHSS,KALLAKURICHI,VILLUPURAM DISTRICT-606202. Thanks to Mr.K.POOLOGAPANDIAN, B.T.ASST.KARAPETTAI NADAR HR. SEC. SCHOOL – TUTICORIN. 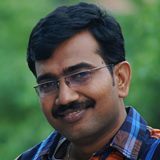 Thanks to Mr.By T.SAMPATHKUMAR, B.T.ASST,S.M.H.H.S.S. SIRKALI. NAGAI DT. 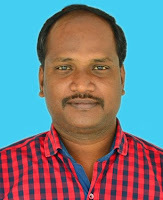 Thanks to Elamurugan,B.T Assistant in Science,GHSS,Periyampatty,Dharmapuri District. Thanks to Mr.A K Rajadhurai M.Sc.,M.Phil.,B.Ed. 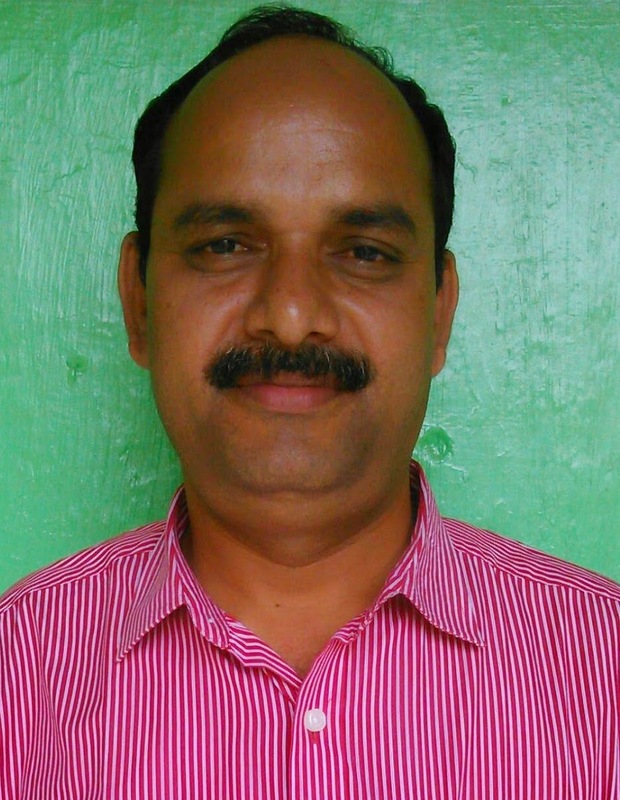 GGHSS Podaturpet _631208. 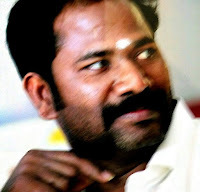 Tiruvallur Dt. 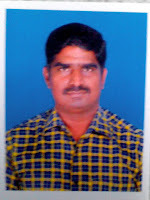 Sir, Could you post 12th ENGLISH I and II keys for Half yearly exam? Good news students. Rajshahi board is soon going to publish the class 8 or JSC results in the official site along with other boards. The JSC Result 2018 Rajshahi board would be available by the end of December 2018. Usually the officials will place the dpe.gov.bd PSC Results 2018 bd in the official website after the countries education minister announces the results officially. Many students are aware of only that website and access the site for checking their PSC result 2018 Bangladesh. jSC Result 2018 Comilla Boardwould be available by the end of December 2018. You can know the exact result date by reading this post completely. 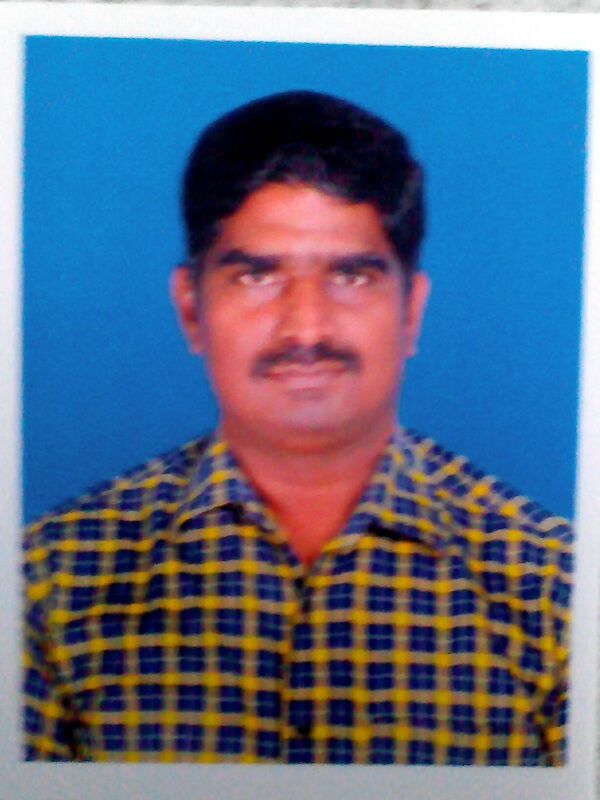 hello every one this is sathish i have provide admit card in jnvst 6th class students 2019. We think that our tips will help you out in finding and maintaining better internet speed all the time! BSNL announced new broadband plan Rs 299 with unlimited local/STD calling and unlimited data, as well as monthly cashback worth Rs 50, by allowing only for new broadband subscribers in pan-India. Navodaya Selection test 2019 for 9th class vacant admission seats was going to start. Recently the chancellor of Navodaya vidyalaya samithi has give the press advertisement for downloading the Navodaya Admit Card 2019 class 6th and admit cards. Along with them the admission test date, venues are also declared. thank you sir... Good help for students..